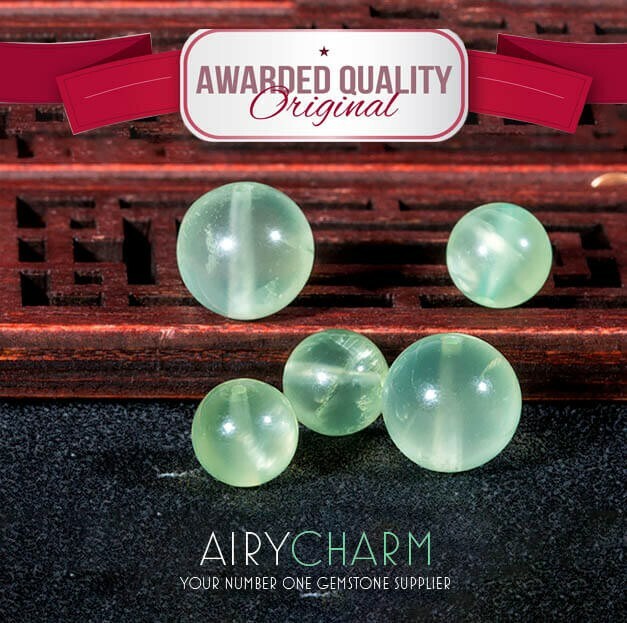 Prehnite is a stone that was originally found in South Africa. It is the first important mineral that was found in that area. Very soon after it was discovered in the late 16th century, this stone came to Europe with its namesake, Colonel H. von Prehn, a Dutch mineralogist. And as soon as prehnite got to Europe, it became known as the go-to stone used for prophecies and dream interpretation. 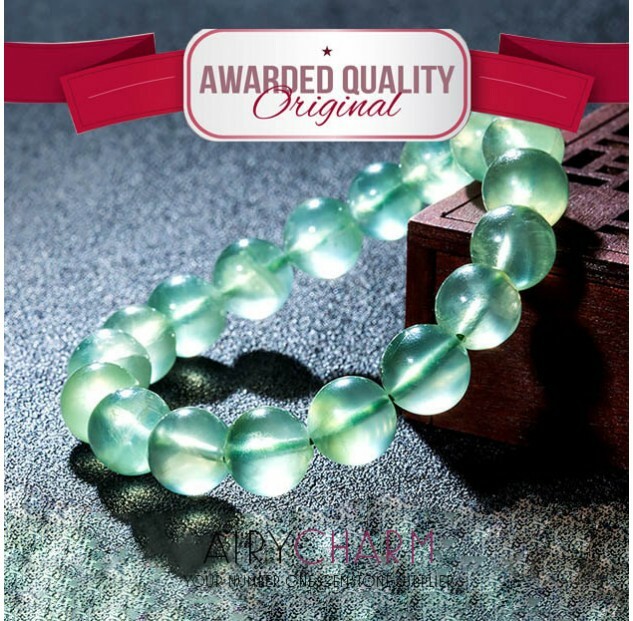 Because of its beautiful light green color, and translucence, it is also very popular in jewelry. Sometimes prehnite has dark inclusion which makes it even more interesting and beautiful. It is most often used as a beaded jewelry, but there are also rings, pendants and earrings. 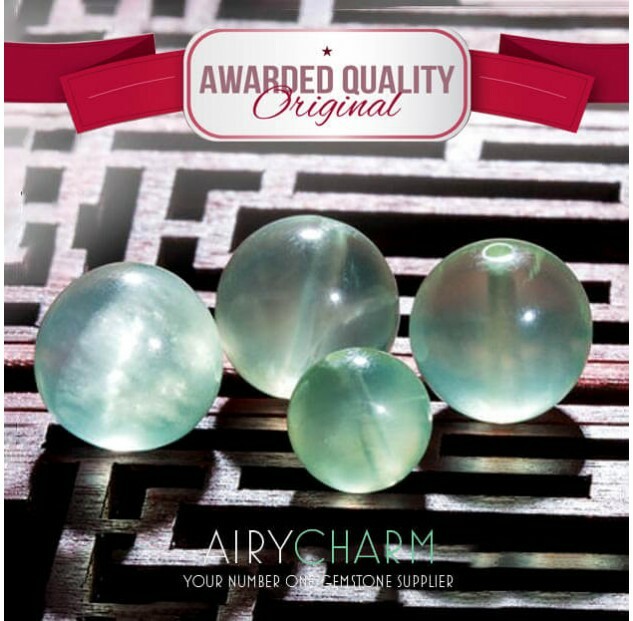 Prehnite also has many metaphysical properties and it is used in healing for centuries. 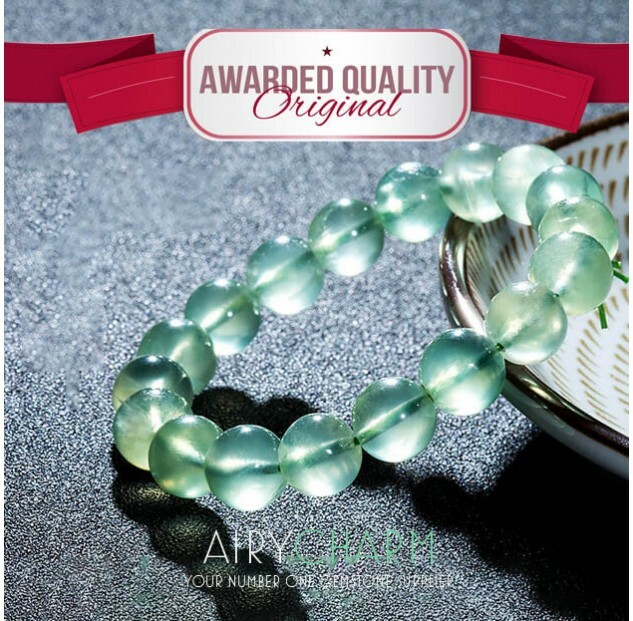 Due to its green color, it has a very strong connection to your heart chakra and it is about unconditional love and it helps you to always be prepared for everything that is happening. It opens your heart, brings out unconditional love and makes you prepared and strong for any situation. Prehnite protects you from the outside influences and this allows you to stay true to who you are and what you want to do. It also restores trust in the universe. So if you’re going through some times of real doubt in anything that’s going on and why you’re here, then this is the stone for you. It helps to restore that real trust and also helps you manifest the things that you want in your life. Prehnite releases deep fear. So if you have fear that you don’t necessarily know that you have, it will help to ease that, relieve you so that you can move forward. 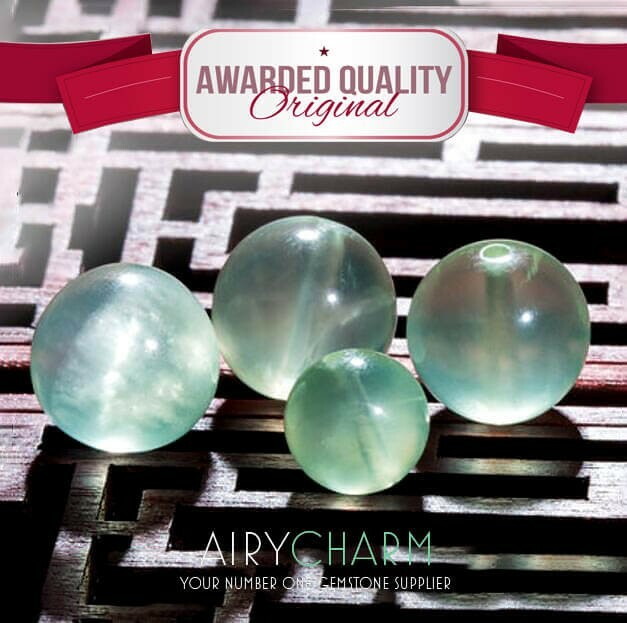 Prehnite also has a very high vibration and it’s great for connecting to higher beings and it will strengthen your connection with them. It is also a great stone for diagnosing issues, so if you’re not quite sure what’s going on, then this is the stone you should wear so that those things can be clarified. It’s great for kidney, bladder, lungs, and anything around that area. Prehnite is associated with the earth and water elements. It connects you to higher vibrations and brings your awareness to a higher level. The keywords for prehnite are inner peace, balance, awareness, clarity, transformation, unconditional love, protection, healing, trust, union of the heart and mind, and communication.